Time Waits For No One. Great pieces, Joe. Time, it seems, is no longer on their side!! Great work!! A rolling stone gathers no moss, only wrinkles. Nice ones Joe. 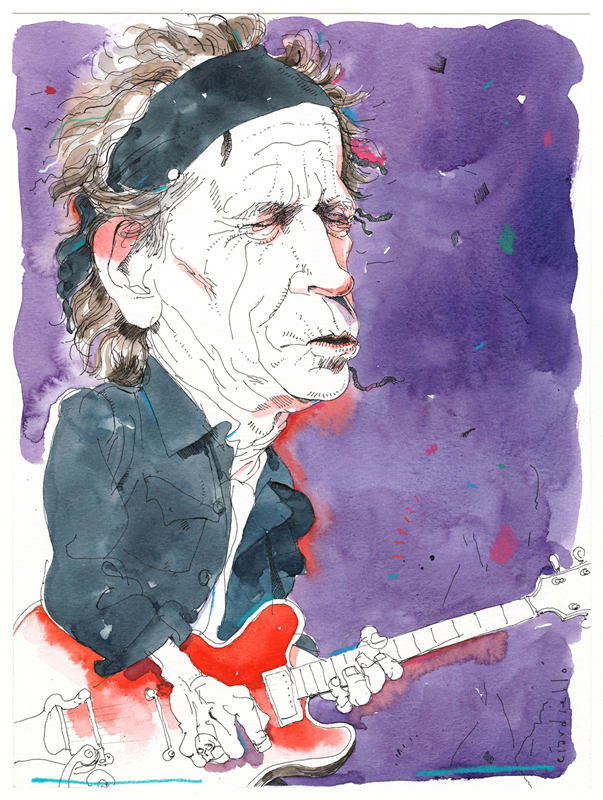 Joe, I'd love to see a whole spread of your Jagger drawings. 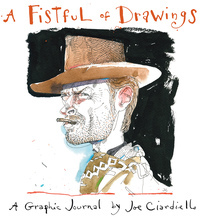 He's just still so angular, aggressive and lithe… like your pen lines. It's settled. Stones today. Beautiful drawings, Joe. Really like the hands on Keith the most. Keen observation there. Who was it who said, "If you can draw hands you can draw anything."? Your going to end up running out of ink drawing their facial lines as they continue to age! Nice work, Joe. As sweet as brown sugar. It's only pen & ink. And I love it. 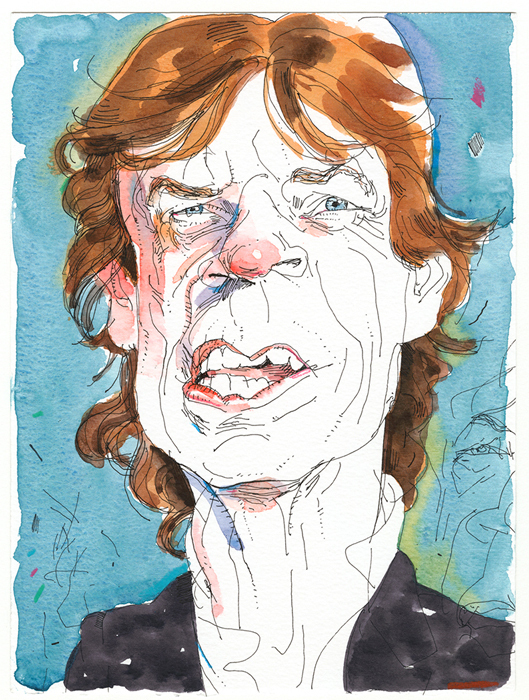 You've really captured the deflated tire quality of Mick's aging lips. Great drawings Joe. Thanks for the comments everyone, much appreciated.